If you are tired of searching for a perfect designer suit, end your search. While on a lookout for interesting shopping places in Wanowrie, we stumbled upon this hidden gem, on Salunkhe Vihar Road, called Virsa. 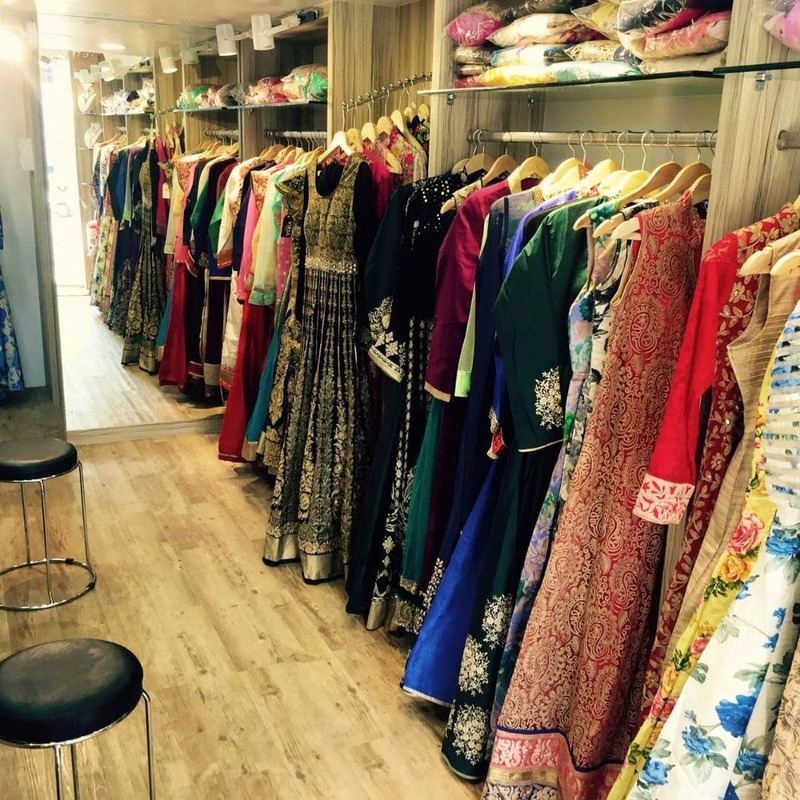 A one-of-a-kind boutique, it specialises in Punjabi suits, anarkalis and different types of embellished kurtis. Starting at INR 1500 are some great suit options for semi-formal functions. We loved their bright, sequined collection of designer anarkalis and georgette kurtis which start at INR 2500. From bright colours to pastel hues, their collection is perfect for any big fat Indian function. They also have Indo-Western pieces and gowns for those who do not want to opt for the traditional look or for when you're attending a cocktail party. You can also get your clothes (including bridal couture) customised according to your preference. We suggest you pair your outfits with beautiful jewellery sets and pretty clutches that you can find at the store itself. What we love about the store is that they keep changing their stock. We liked their gown collection. However, we feel they should have more variety and designs in them.